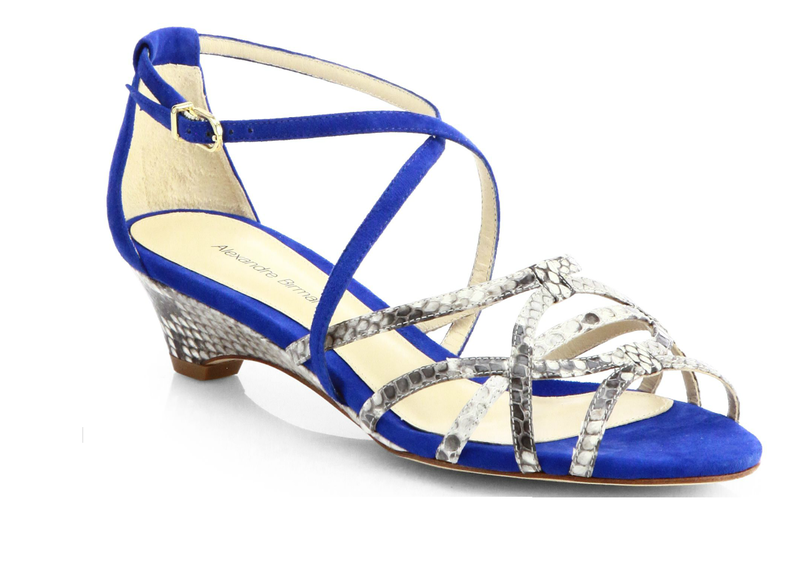 I don't know what it is about Alexandre Birman shoes, but they're at their best in blue. 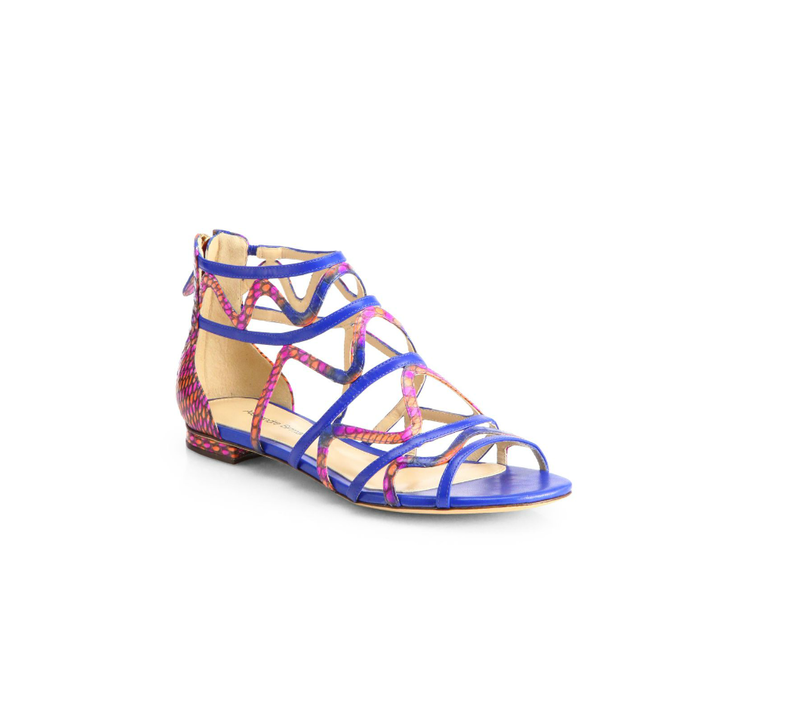 I already have this pair from three years ago, and it's one of the favorite items in my shoe closet (and, yes, it is quite comfortable and very sturdy), so I've been ogling the cobalt blue sandals from Birman's recent collection (available at Saks). The stilettos are obviously the least practical, and I'm certain that the ankle strap would never stay put when walking, but the other two are wonderfully wearable, not to mention fun.I need to replace my beloved but ancient flat Manolo thong sandals that finally gave up their very last ghost. Maybe I should go blue this time. I can definitely see the stiletto flying off my foot with that kind of strap but the other 2 pairs are great! I only wish my feet were suitable for shoes with the ankle/close to the ankle straps. Oh well, I can admire them from afar!